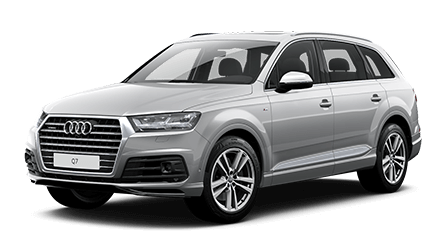 Audi replacement key, Audi key battery replacement, Audi key fob, a broken Audi key or simply facing trouble with your Audi lock and key system? Car Key Pro’s highly qualified technical team is here to the rescue. Be it a locked car, a damaged ignition key or a lost Audi key- we excel in providing all Audi solutions with perfection. Audi is an exclusive car model. If you have lost or damaged your only Audi key, you don’t need to worry. Get it replaced from our skilful team for way less cost and hassle as compared to the company or the factory. 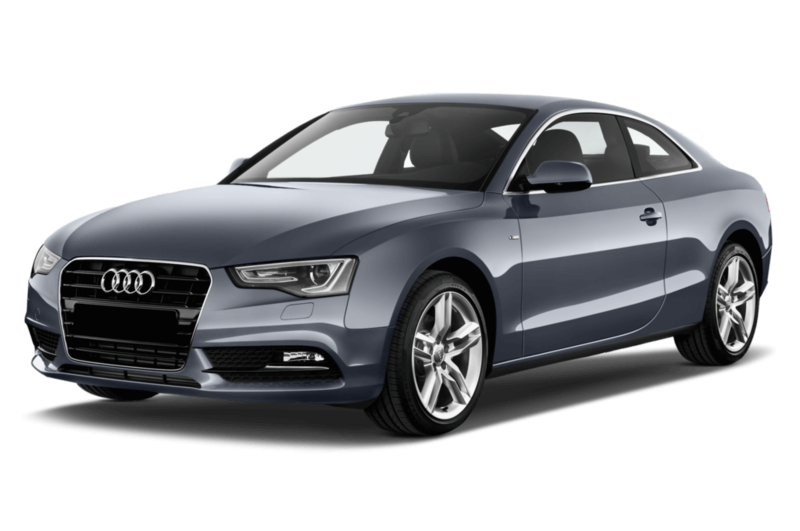 Whether you drive an Audi A3, Audi A4, the Audi R8, a fast Audi Quattro, or any other Audi vehicle and have troubles with your Audi keys, call the #1 car locksmith in Chicago. You can see us as the affordable Audi roadside assistance in and around Chicago. If you face other problems with your Audi vehicle, kindly also read more on the Audi USA Help page. We are skilful and experienced in handling all Audi issues. We use state of the art technology to deliver solution within a few minutes. Our prices are competitive and unbeatable like our service. 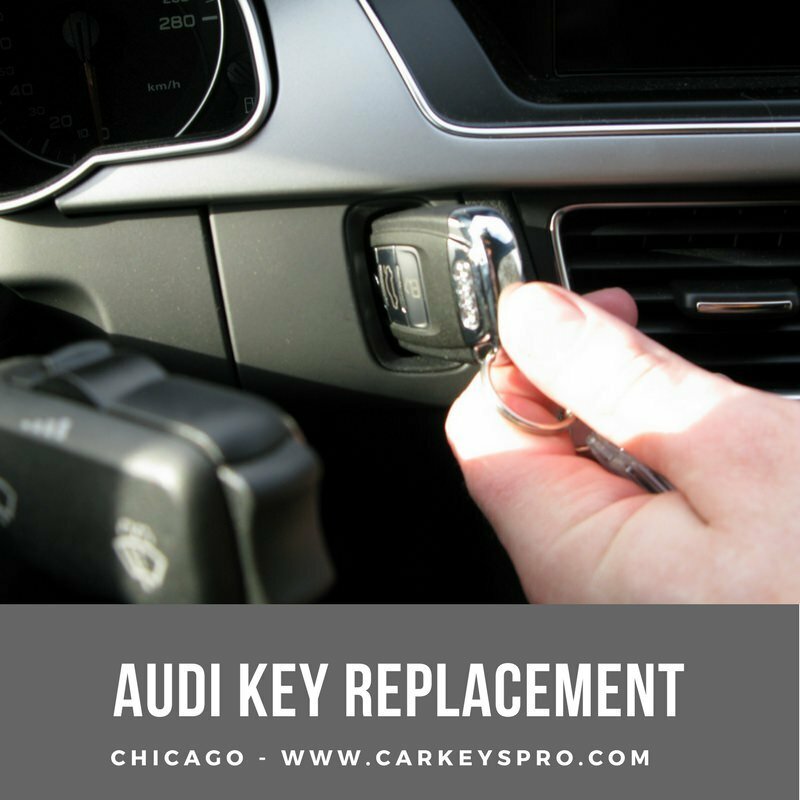 Car Keys Pro Chicago offers all assistance for your Audi needs. We have quality, qualified locksmiths that have extensive experience with all Audi vehicles. So if you need Audi lock-out assistance, we will be glad to get you back on your way in the shortest possible time. We repair and replace Audi ignition key that is either stuck or has been damaged as a result of struggle with the ignition switch/barrel. We replace lost Audi keys/ push to start of all models within a few minutes and reprogram the transponder chip in no time. Have just one key? We can duplicate your Audi car key for safekeeping and otherwise. If you lost your keys, forgot them at home or inside the car, our experts can open the car for you with our lock tricks and skills without any physical damage. No other company offers such a comprehensive service for Audi key replacement, Audi advanced key fixes, Audi car keys, Audi remote start app, and Audi remote locking fobs.